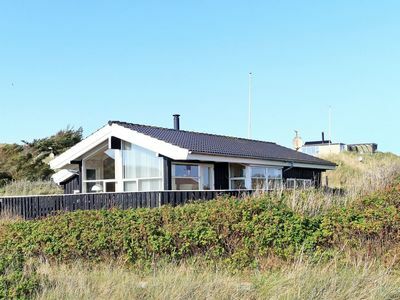 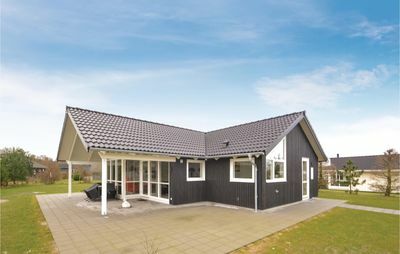 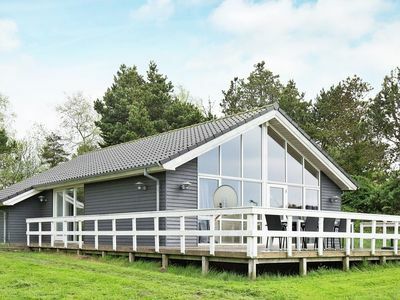 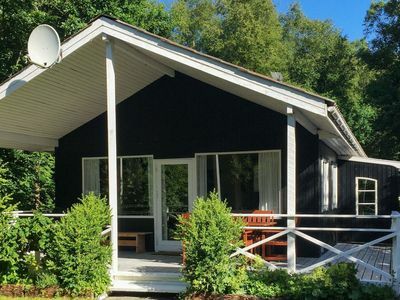 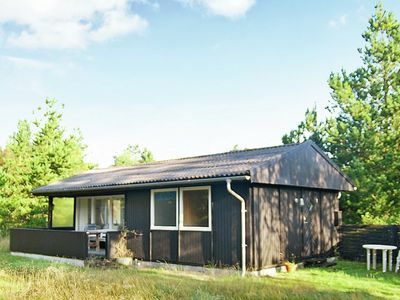 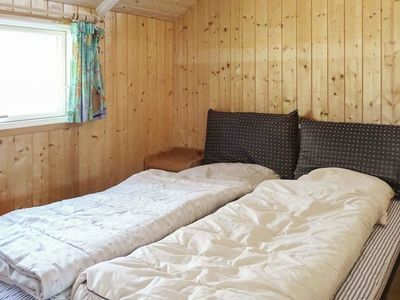 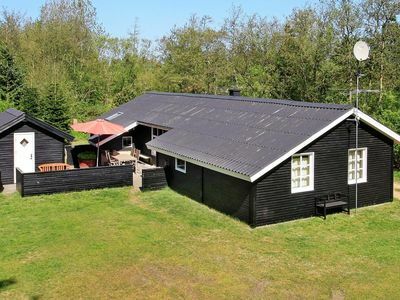 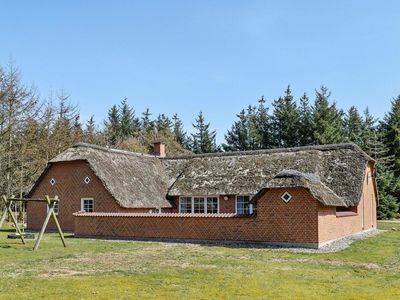 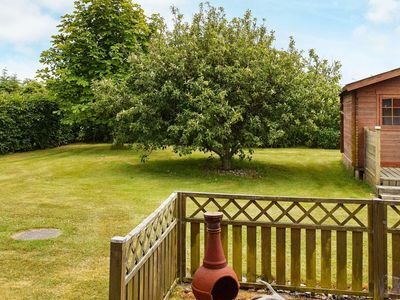 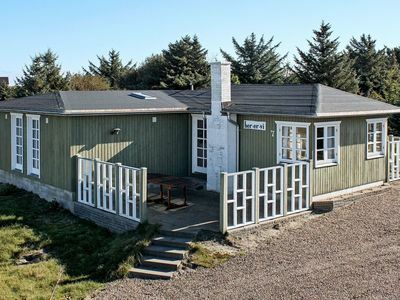 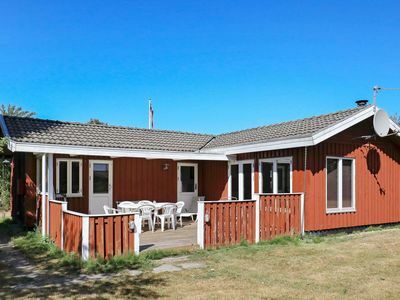 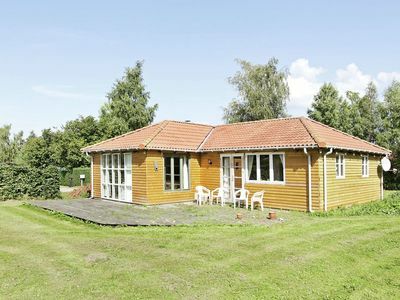 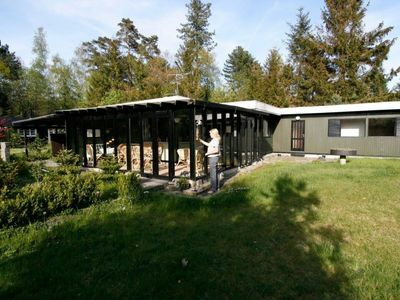 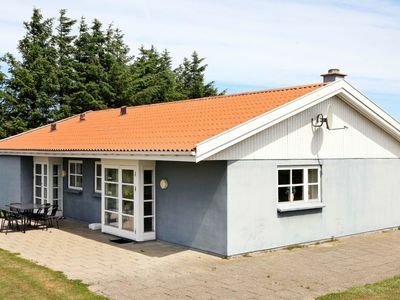 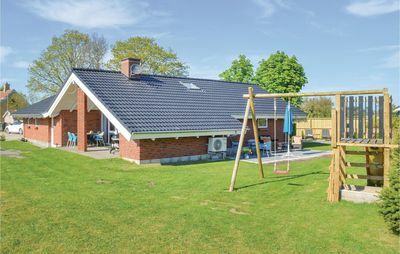 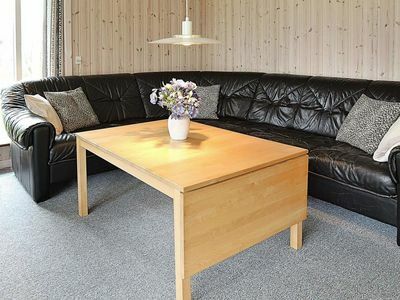 This completely modernised house is situated on the Hejsager Beach. 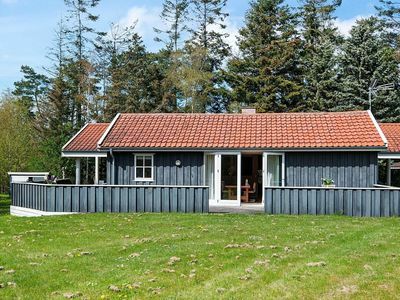 This house of modern Scandinavian decor is located on a quiet road by the waterfront. 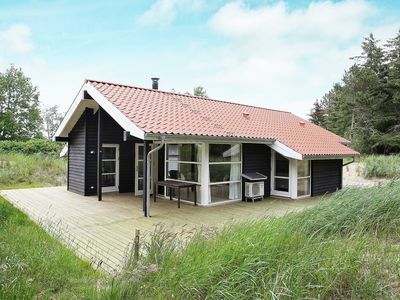 Do enjoy fishing and swimming. 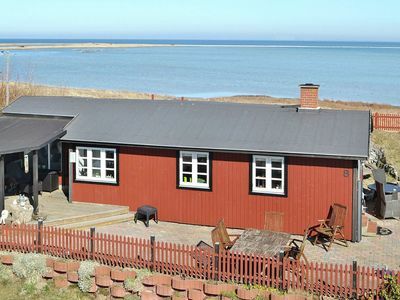 The Hejsager Beach has biking and hiking trails. 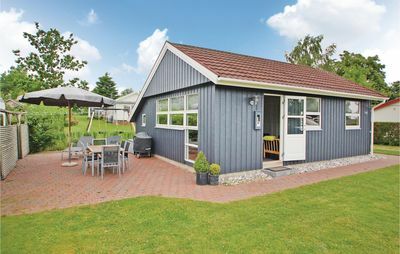 In Haderslev, you can enjoy shopping experiences.